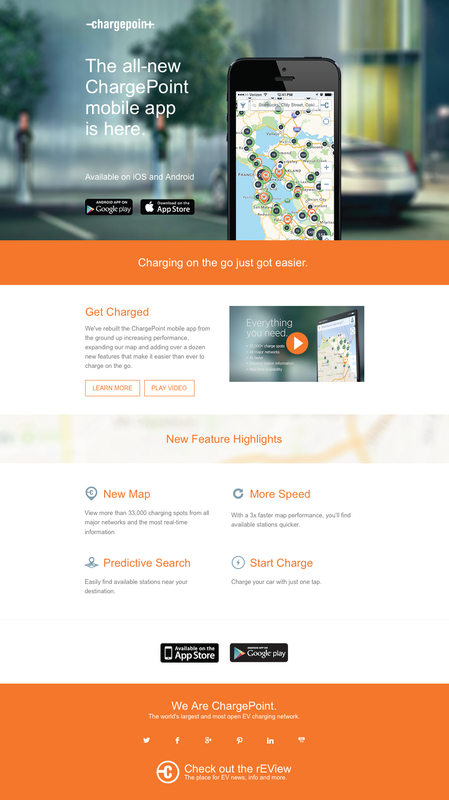 The ChargePoint Mobile App was rebuilt from the ground up in Q3 2014 and we wanted a major launch campaign for the new release. 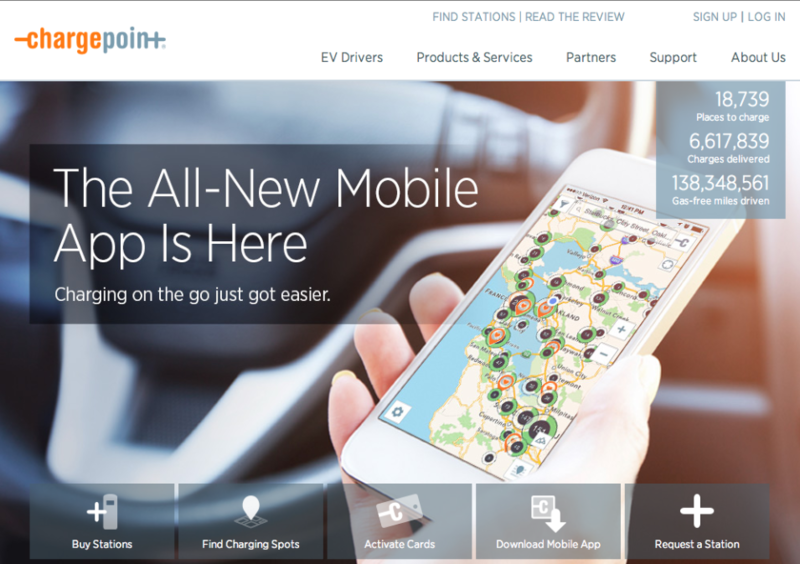 Our goal was to increase awareness and engagement and acquire new users. The campaign acquired 1400 new iOS and Android users, a 23% increase compared to the monthly average. The video, which was part of the media kit, was embedded in industry publication articles and got thousands of views. Note: The final cut was taken down when it became outdated. This is an earlier version I saved.